In recent times, AT&T (NYSE:T) has become one of the most aggressive stocks investors can buy. Management is not afraid to shell out big bucks to make critical acquisitions. That was on display when AT&T bought out Time Warner for over $85 billion. So it might seem strange that the company is currently playing second fiddle to Verizon in 5G. Even if Verizon or any other competitor steals the spotlight, the situation is only temporary. AT&T already enjoys enviable network assets, and it’s putting them to good use with their “5G Evolution”. Once the broader infrastructure is set for true 5G, look for T stock to take off. For millennials and older generations, Intel (NASDAQ:INTC) has earned most of its fame as a semiconductor firm. While the PC chip-making business isn’t going to go away anytime soon, we’ve seen a dramatic shift to cloud computing. Eventually, INTC stock will only be known for its innovations in the cloud, and for related sectors like data centers. The other lag is technical. Practically speaking, your phone doesn’t have 5G capacity, so right now, it’s a moot point. Qualcomm (NASDAQ:QCOM) is looking to change that reality. In July, Qualcomm introduced state-of-the-art radio-frequency antenna modules that are extremely compact, yet can accommodate 5G airwaves. 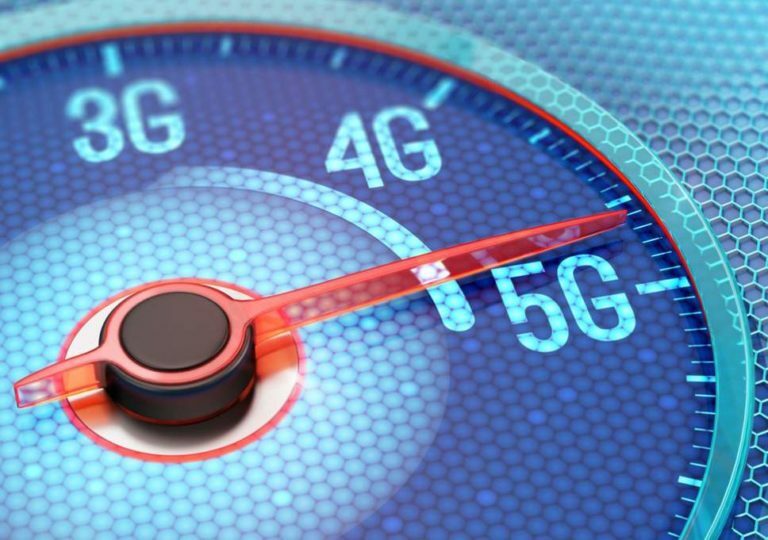 The company recently unveiled 5G-capable mobile platforms. Another advantage for AMT stock is its international networks. Not all countries, especially the developing ones, will upgrade to 5G simultaneously. It took more than half-a-decade to fully roll out 4G, so that business will not go away so quickly. Widely known for providing radio-frequency chips for Apple (NASDAQ:AAPL), Skyworks is stepping up to the 5G revolution. In late July, the company unveiled its state-of-the-art antenna aperture tuners. These are incredibly compact, and provide enhanced bandwidth coverage to accommodate 5G airwaves. Article printed from InvestorPlace Media, https://investorplace.com/2019/03/7-5g-stocks-to-buy-as-the-race-for-spectrum-tightens/.